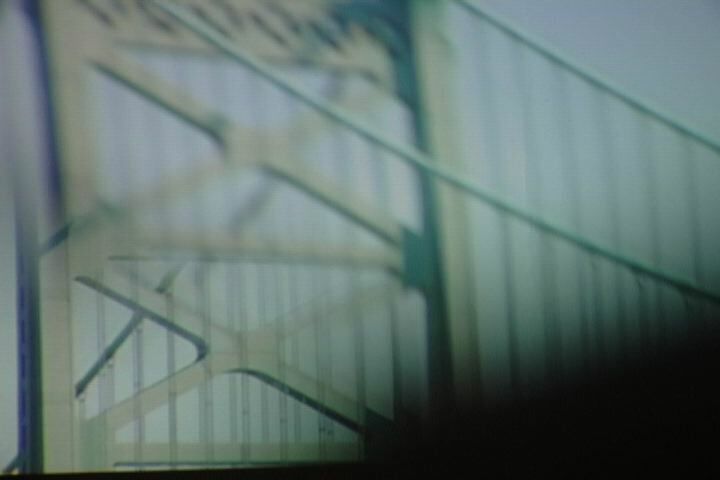 Using the Ben Franklin Bridge as a visual anchor, this film explores the forces of memory and gravity and our ability to understand their functioning. Through projections and re-projections, the filmmakers reflect on their fathers’ departures. A collaboration with Sara Zia Ebrahimi.